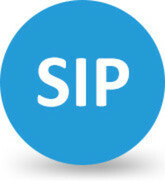 SIP trunking SoftNET's SIP (Session Initiation Protocol) Trunking is a flexible IP telephony service that simplifies IT operations. It enables cost savings (up to 40% compared to traditional phone services) and no more headaches of managing multiple PRIs and networks. 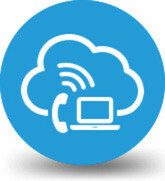 IP centrex SoftNET's IP Centrex is a Great voice solution with significantly lower capital investments costs. It allows customers to have and use features that are typically associated with a PBX without the purchase of PBX switching systems. 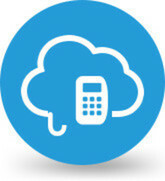 IP Centrex is fast being recognised as a flexible and cost-efficient alternative to maintaining an onsite PBX. It brings benefits such as direct integration, scalability, risk reduction and more. IP-PBX SoftNET’s IP PBX is an excellent solution, that supports all functionalities of classic telephony and offers much more. It significantly cuts telephony costs, especially to those companies, who have offices in different countries (there is no costs with communication between offices in SoftNET network, besides other international calls are lower up to 50%).